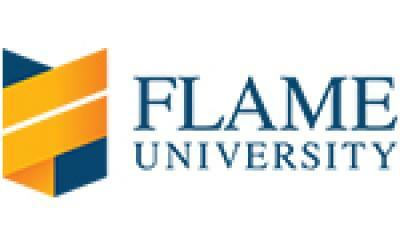 FLAME University has been established as a state private university vide the FLAME University Act 2014 (Maharashtra Act No. II of 2015) of the Government of Maharashtra. FLAME University is recognized by the University Grants Commission (UGC) under Section 2(f), and degrees awarded by the University are recognized under Section 22 of the UGC Act, 1956. It is Jain Minority Institution. 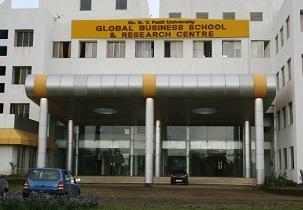 FLAME has been set up with an idealistic vision and a social commitment to contribute to society in a noble manner. FLAME School of Communication promotes, nurtures and develops independent thinking, creative, effective and responsible communicators and managers in different media. We do this in an environment that encourages students to explore new ideas in content and form, and to experiment and re-examine ideas on an ongoing basis. FLAME School of Communication meets the long-felt need for providing high quality education in the art and business of communication and media. FLAME School of Communication offers undergraduate (BA, BBA), postgraduate (MBA) and doctoral (Ph.D.) programs tailored towards communication management. The Department of Media & Journalism is part of the FLAME School of Communication.